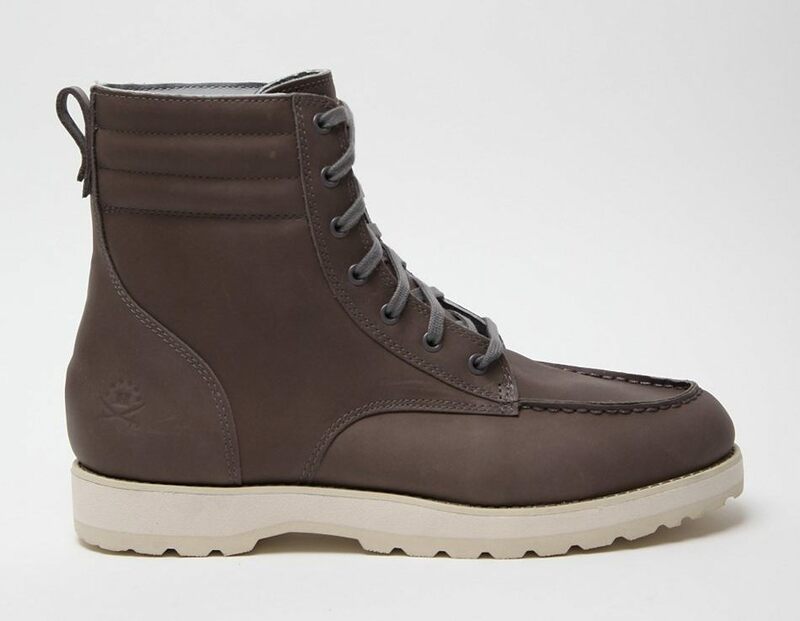 The moc-toed workboot is a stone-cold-classic American style. This interpretation of the distinctive boot is the product of the ever-popular collaboration between adidas Originals and Canadian workwear specialists Ransom and, as such, is a winning combination of function and style. Cut from thick leather that is both soft and supple, the boot features a high ankle, padded for comfort and support, and a rugged double-stitched construction. 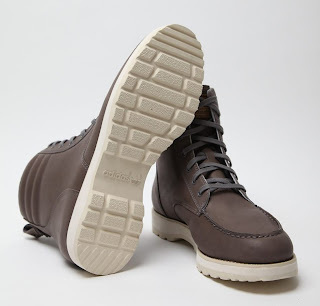 Built on a thick and durable, sturdy hiking sole, the boot is finished with flat grey laces and a handy heel-pull. 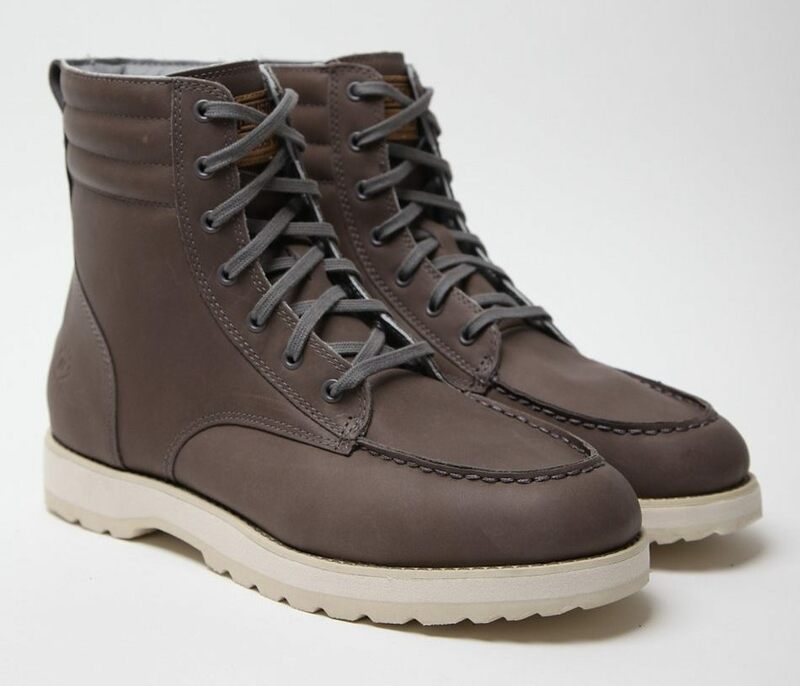 This boot is supplied with an alternative set of round grey hiking laces.